We have always been told to save our important data to cloud servers or hard disk and get a backup, however, we regret once we lose it. It could be due to physical damage to your device or if you have accidentally deleted it, results are same and that is a loss. The magic wand for recovery, a magical lamp of genie or a pixie dust whatever you call them, a data recovery software is truly a blessing for all of us. They can recover or retrieve formatted, damaged, inaccessible or corrupted data leaving you amazed of their capabilities. It can also come in handy when you are looking protect yourself from Ransomware attacks. Let’s discuss how we can go about choosing the Best Data Recovery Software in 2018. 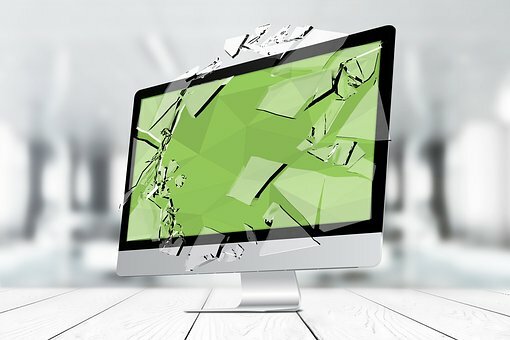 There are recovery experts who often take your system’s control from a remote location and the data is again visible to your computer at some time. There is no way different that you can do it yourself at your home. You just need to know some of your system specifications and best recovery software for it. Can you recover complete data that is lost? You should know that your hard drive can keep the data for years even when you have deleted the same, unless that particular data is overwritten. Just imagine how theft friendly these systems are. So, the part of data which is present can obviously be recovered. This process functions through-out the software or the mobile devices as well but we need to have different software for Android Data Recovery and other types. Right now there are thousands available with different advantages luring users. A basic functioning includes tracing your system/device thoroughly and detecting all of the data possible to recover and show it to you. Now, you need to select what you want to recover and bingo, it’s done. Now, difference comes while software searches the data because data is available in different formats like images, audio, video and it must be capable of detecting all(even if not all, it should include the one you need to recover). Data cannot be recovered if deleted by Data erasure. By jumping further into this article, we might consider you as a semi-technical person and there are points which might sound very basic to some, however, important for others. Basic objective is to provide our readers the best information and straightforward reviews. Data loss usually happens when you least expect it and to your surprise it will be a life-death situation for you. To top it all, you can have financial loss as well. Sounds such a ridiculous situation to happen! 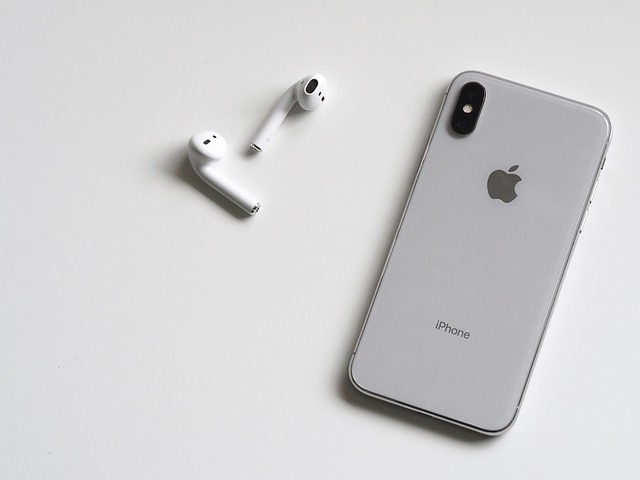 One situation – You know you have IPhone Data Recovery software but since you have upgraded your operating system and this software do not support the version. I know this is some least expected situations but when there is a trouble, there are more troubles in every solution. Update and upgrade – This is a two way affair everyone needs to learn. You might want to know which is the best MAC Data Recovery software is and what if that best software is not even compatible with your device. You land up to the website to download the software and need to choose options like windows, MAC, 32 bit or 64 bit version etc. these are some very bottom line features everyone would know. But keep all of the information handy before you scroll through different list of software. Also, once you get through what you want and land to the site, there would be loads of other information and third party links which you should be aware of. And, while downloading the software, pay much attention to all the instructions otherwise you will end up downloading some third party applications as well. Choosing software – what all you need to know? What type of file formats can it recover? – Photos, videos, audio, e-mail etc. Device specifications – PC, Laptop, Tablet, Storage device etc. Is it capable to preview the file content before recovery starts? You might have to compromise among one or two points, however, make sure the deal is worth it by listing up your preferences. Do not unnecessarily jump to buy the software unless some professional person has recommended some software. First just get the free version and try to look around the options and if that suits, go on to make the payment. For this, you need to choose between two to three software with the best results and reviews. In the next section, get to know about the first aid that we can perform after data loss and then the use of software. We all know first-aid plays a vital role in recovering any wound in a lesser amount of time. Same goes here! If you are able to manage troubleshooting it first and then move for software help, data recovery can be ensured. You did not realize that deleting your account will actually lead to deletion of some of your critical files as well. Either you should have a backup or have data recovery software. First of all you need to analyze the risk you have as per the importance of data and further stop doing any kind of work because that leads to writing the disc and we need the lost files. If we are in te middle of download, upload or any process, just stop/cancel all and get into the recovery program as soon as possible. Alsoft disk Warrior, Clever Files, Prosoft Data Rescue are some of the software available in the market. It could either be a software failure or human error. Try to get a software which is compatible with all of the versions up to iOS10+. There could be other approaches as well like through device, iTunes backup or iCloud backup. Phone rescue is one such software available in the market with an advantage such as retrieving 25 types of data (including whatsapp attachments). Android system has record of software failures and thus keeping recovery software is a key to get rid of any loss. Make sure that your synchronization settings are always put to enable mode so that you can recover your data from cloud. Like recovering deleted images from Google photos or other data through Google drive. You could also use third party programs such as diskdigger. This program won’t mind if you don’t want to root your device. 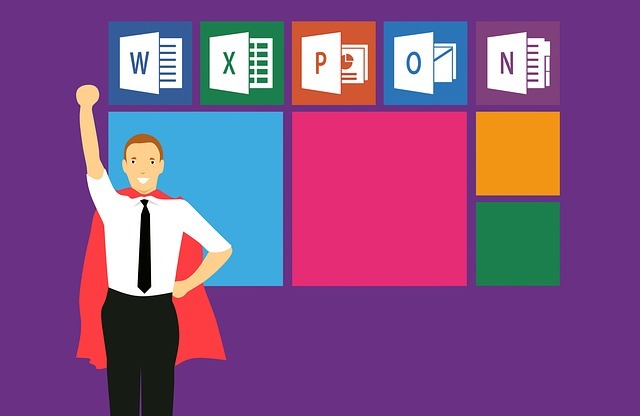 Retrieving Microsoft office documents require any application to scan your complete hard drive for the best result. At the end of it, you will be receiving the part of information which is available to recover. You might want to have software that shows only the files you have deleted or come up with some sort of program. Well artificial intelligence is not far but right now what you can do is search for software like DiskInternals which can give you filters so it is easy to list the files you want to recover. You quickly need to work on your corrupt files before it becomes a headache for you. Database engine of access can face some minor errors itself, however, when it comes to data loss due to failures, virus infects or due to some corrupted applications as well, none can work. Yo may use 2010 version feature ‘Compact & Repair’ or download third party software such as Stellar Phoenix Access Database Tool which can be counted amongst the best data recovery software in 2018. In SQL server, there are recovery scenarios such as complete database, data page and data file recovery. You choose either of it under different recovery models which are simple, bulk-logged and full. Page restore is not available under simple recovery and full supports all types of scenarios. 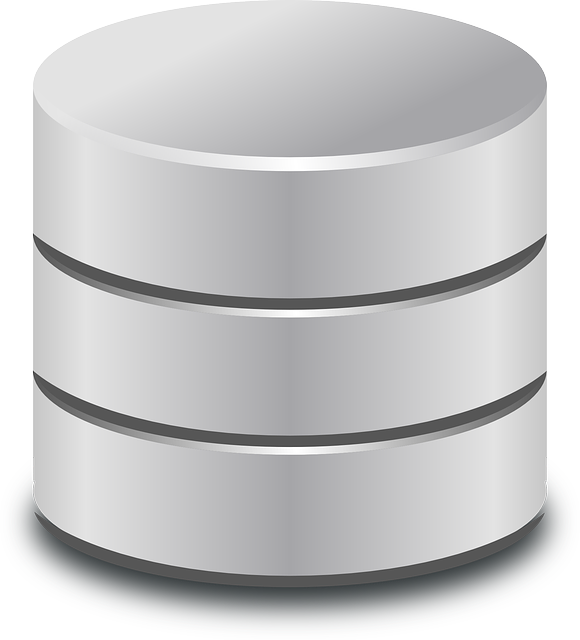 Microsoft SQL Server Management Studio will be able to avoid or recover database failure. With these recovery software, there is some illegal operations involved like even if you have deleted the data or disk, possibility is someone can restore it through these software. Data erasure is one such program which deletes your data that cannot be restored further through any kind of software. It helps in data breach and theft this way. It is difficult to recover the file once attacked by some Ransomware. Virus removal features does not necessarily include recovering feature as well. Stellar data recovery is one such option one could opt for. Make sure you don’t pay any attention to unknown download links, always backup, update antivirus when notified, enable applocker and BIOS clok back setting. This has to be on the top list that you may already know why. Full compatibility ensures complete data recovery of nearly all the file formats. Before downloading any software program, make sure you go to features tab and read it all. Features like if a program can restore data from recycle bin and hard drive. One obviously need one software with all the features included to save time. If the software is recommended one, going to premium option is not risky. Fast and user oriented approach are the skills we look performance wise. It should start as soon as possible and must notify the user about the data recovered and the data which cannot be restored. Also, performance and updated software goes side by side. You need to have an updated software for best results. There would be many software that come and go with only negative feedbacks and the one which stay have to be pretty good. Priority list should include the software age as well so you might be able to get the reviews. Also, most of the bugs would have been removed by developers and would have a better technical support than others. This is best for home user as it targets the hard drive of your PC, memory card, USB and external hard drive also. Some of the software even backup the data focusing on prevention. Office Recovery is one such scenario here where you need the best data recovery software in 2018 for your company. Functioning includes reconstruction of RAID and reading the files and folders. It is a kind of easy recovery for software. This kind of restore is compatible with most of the operating system. It has some more utility tools, most probably used by business owners or where the data loss is also financial loss. It scans the system sector wise and do the deep analysis. Recovery of data is most of the time complete. For instance, if you want to recover the data only from one or two file system, there are software available (like Raise) for this purpose as well. There is also a possibility that you can customize and cut-off the total amount you have to pay for the Office Recovery. By now, you might have got a complete picture of data recovery & SQL Server Recovery & also Ransomware safety and what all conditions you need to see while looking for one. You just have to spend time on your preference list and find the best software for you. Best fit can probably be making a little compromise on your priority list and focusing on factors like budget and data importance while choosing the best data recovery software in 2018 for your company. Ankit is a leading author on Gadgets and All Tech Stuff related to Android. He writes content for a host of websites like Tech Geeks and IndiaShopps.com He holds a graduate degree in Computer Science from DTU and worked with several leading IT firms.